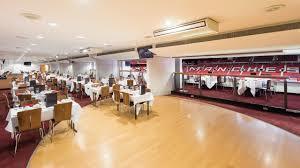 Old Trafford, the home of Manchester United is not only regarded as one of world football’s greatest stadiums. 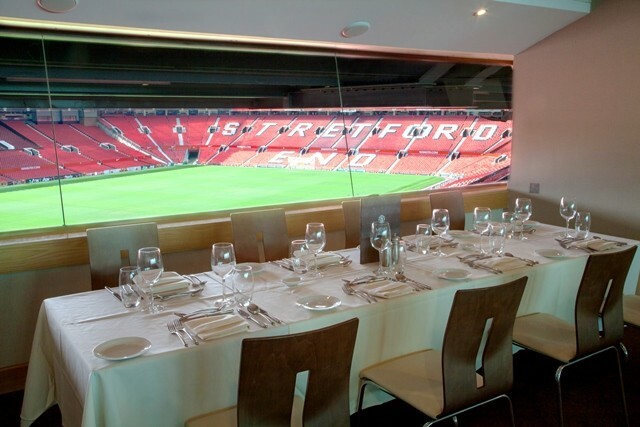 Whether organising an exhibition, conference, gala dinner, AGM or meeting, Old Trafford has the flexibility of space, unrivalled appeal, and world-class expertise to deliver a flawless, memorable event. 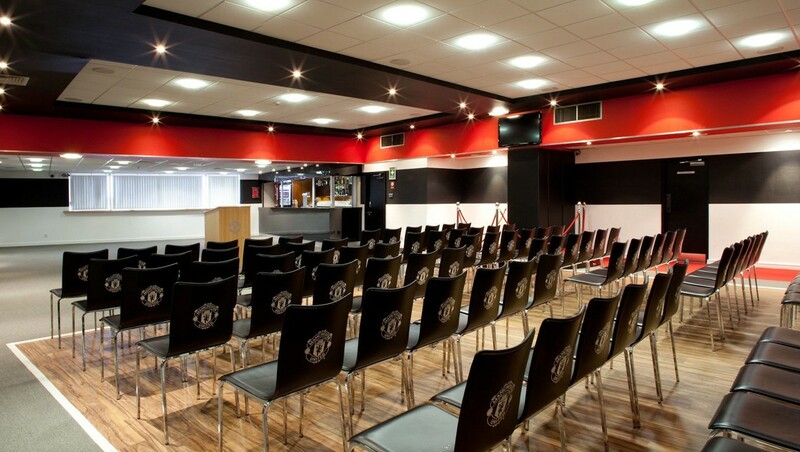 Located just ten minutes from the City Centre, Old Trafford boasts excellent transport links and free car parking onsite.We will provide you with a dedicated Event Co-ordinator who will work closely with you to ensure the planning and delivery of your event runs smoothly. We offer a wide selection of menu options everything from finger buffets to fine dining, all made where possible with locally sourced ingredients.